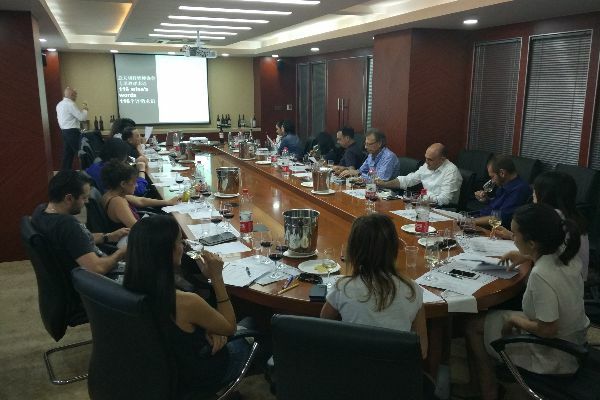 Italian Sommeliers of China (later referred to as “ISC”) is an open association connecting together sommeliers, wine professionals, wine enthusiasts and everyone who is passionate about wine. 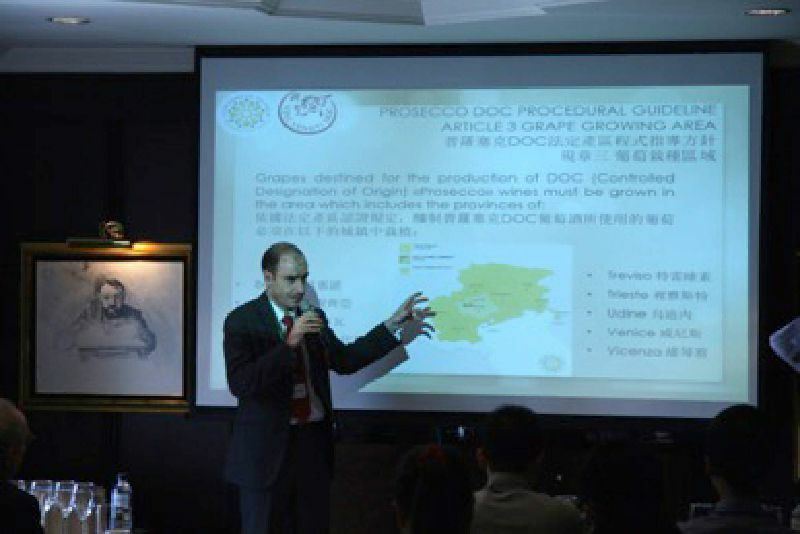 ISC was founded in 2016 in Shanghai by 3 Italian sommeliers (chartered AIS sommeliers). 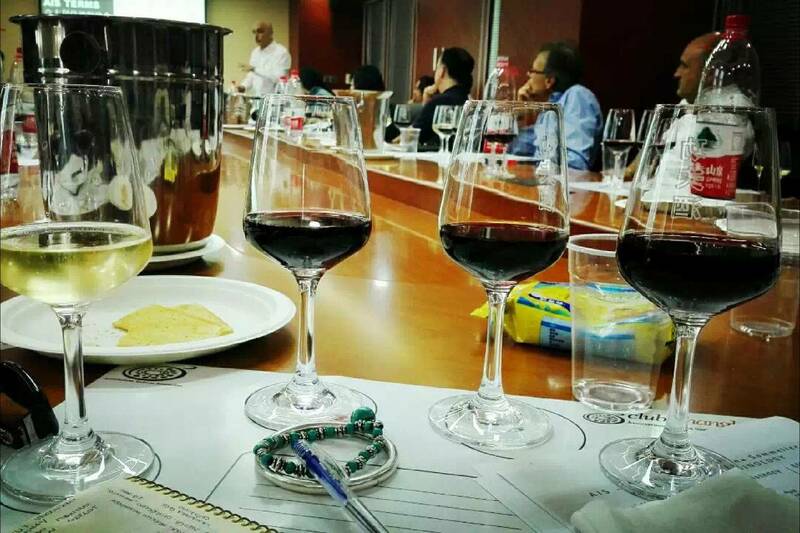 ISC is committed to promote the culture of wine. 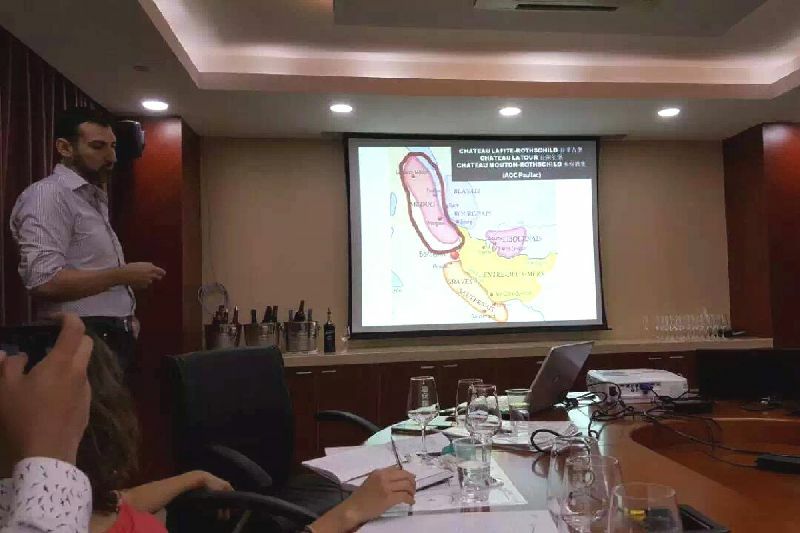 The objective is to engage people while educate them not only how to appreciate and recognize the wine but also unveiling what surrounds this enchanting world while keeping the subject as understandable and accessible as possible. 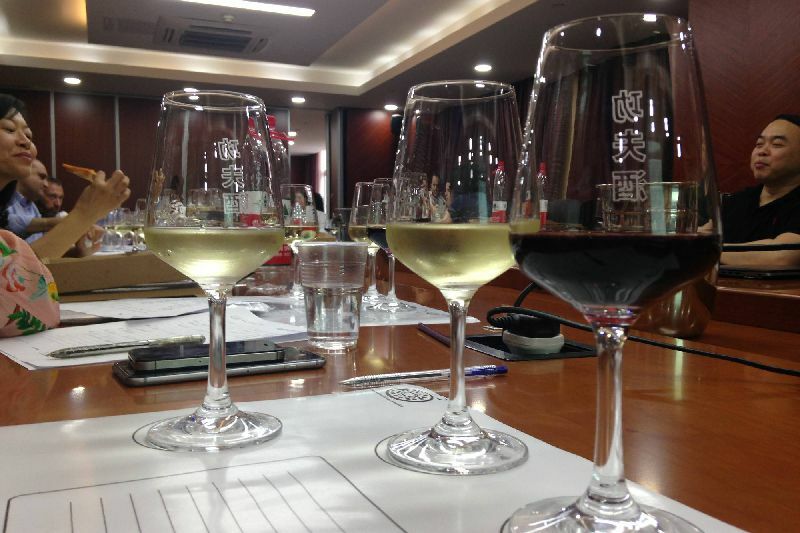 Wine Introduction is a basic course for wine enthusiasts with no previous knowledge. 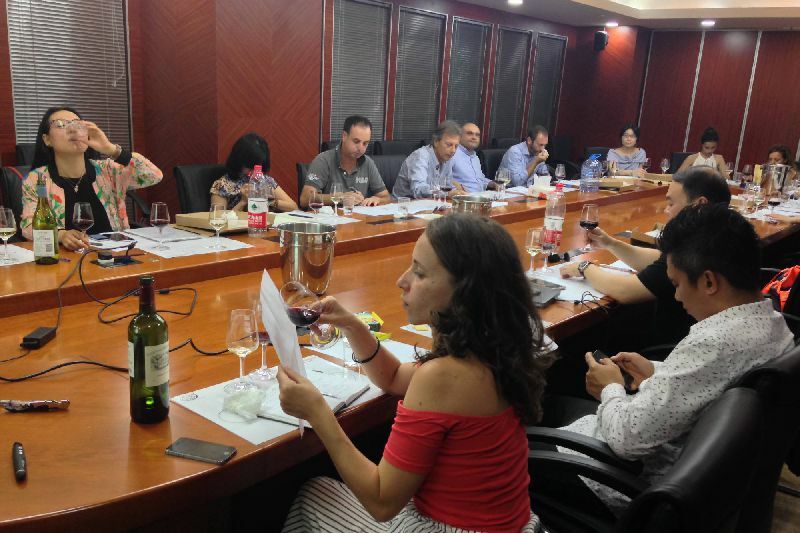 The journey will start from the vine to the wine, from the grape to the bottle, and will cover not only how to make wine but also a standardized approach on how to taste wine. Special focus will be given to Italian grapes, region and wines by our native lecturers. 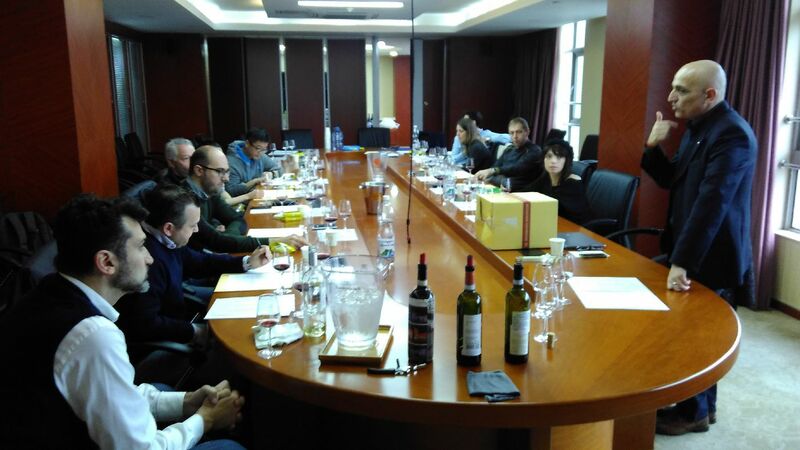 Old world traditional wines and new world innovative wine making will complete the course. One-evening-only masterclass focuses on particular theme. It might be something like learning on specific “terroir” and/or a peculiar grape variety, vertical tasting of iconic wine in different vintages, an exploration of particular fortified wines, etc. Guest professionals are always invited to contribute. 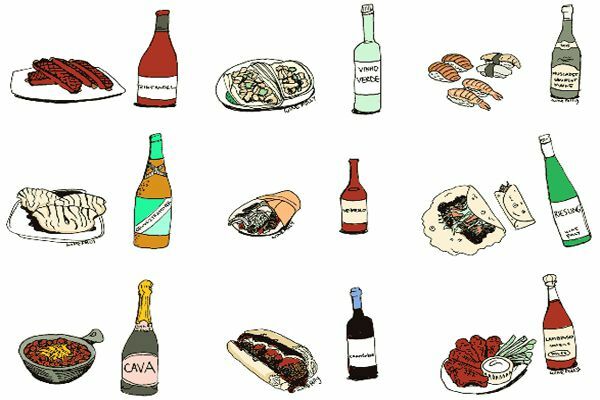 Need a reference guide for your dinner plans? 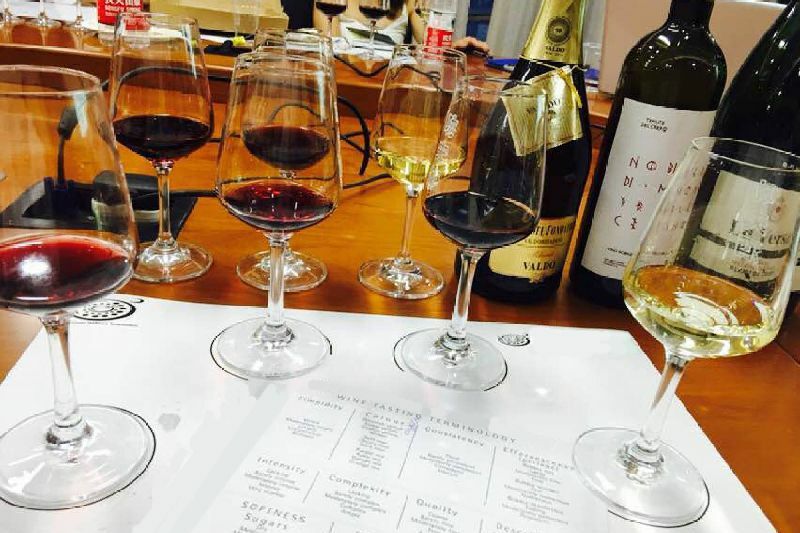 Simple rules to follow for spectacular pairings and easy tips from experts. 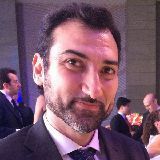 Italian origin (born in Modena), 44 years old, chartered sommelier by AIS (Italian Sommelier Association) and for 20 years F&B journalist and writer. Claudio is China correspondent for the Italian F&B guide "Identita' Golose"; beside contributed to many international publications, among the others Gambero Rosso, Gruppo Espresso Repubblica, Essen Und Trinken, Il Mio Vino, Il Buon Vino, Decanter, Dove, Conde Nast Traveller, Il Corriere Vinicolo, www.enjoyshanghai.com. 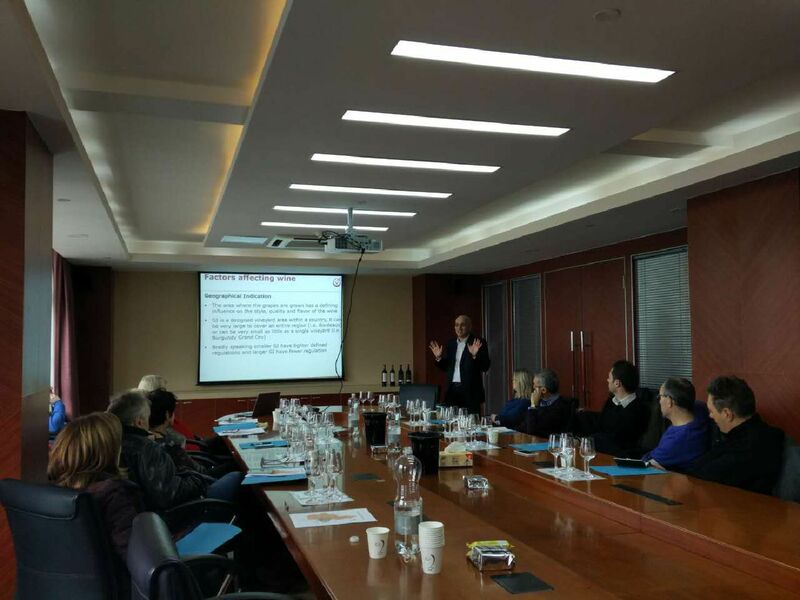 He is fluent in Chinese, in English and other 4 main European languages. 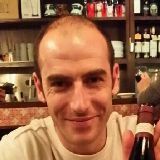 Michele was born in Trento, grew up in Verona. 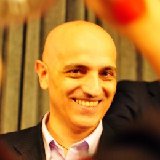 He graduated in 2005 from Venice University Ca’Foscari taking a Chinese Language and Literature master. 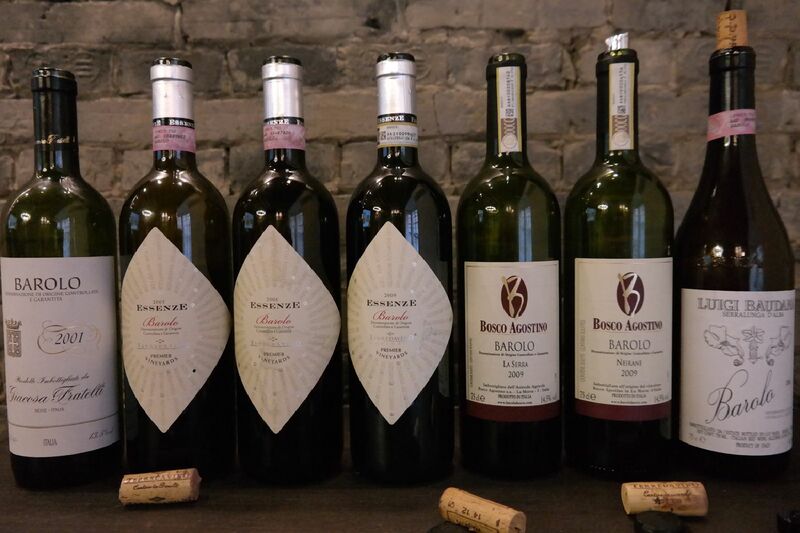 A professional Sommelier credited in June 2014 from AIS (Italian Sommelier Association), he decided to dedicate his career to wine, a passion nurtured since his teenage years, whilst working in the wine shops and bars of Verona. 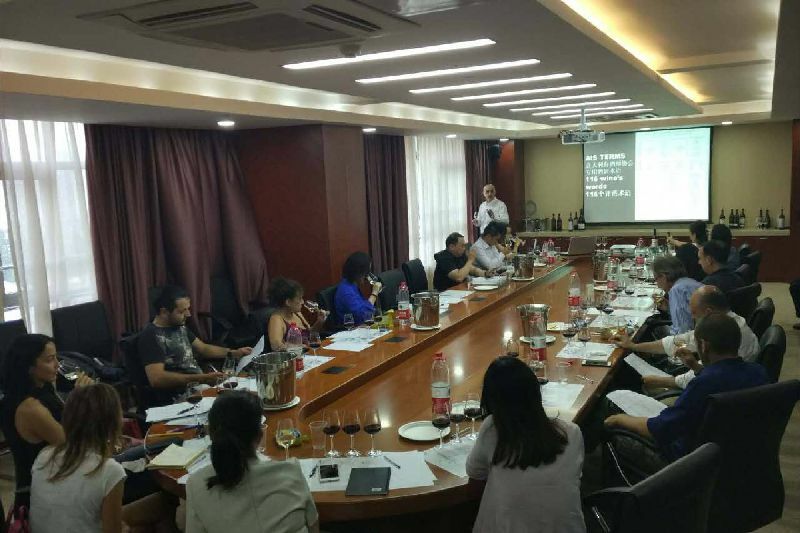 He works with several Italian and Chinese importers, developing communication skills and enhancing the Italian wine presence in the most competitive wine market of the world. 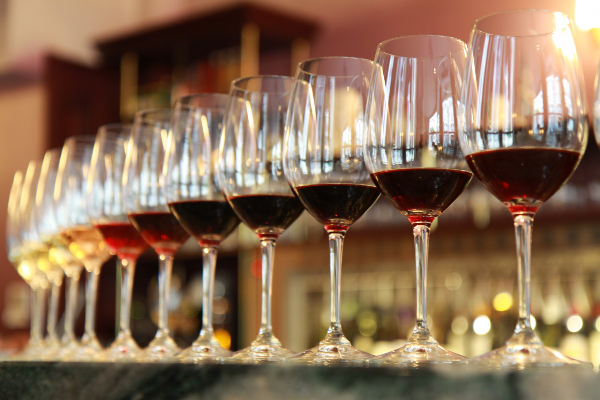 Vito comes from a small city in Tuscany, Poggibonsi, which is one of the 7 communes that make the Chianti Classico appellation. 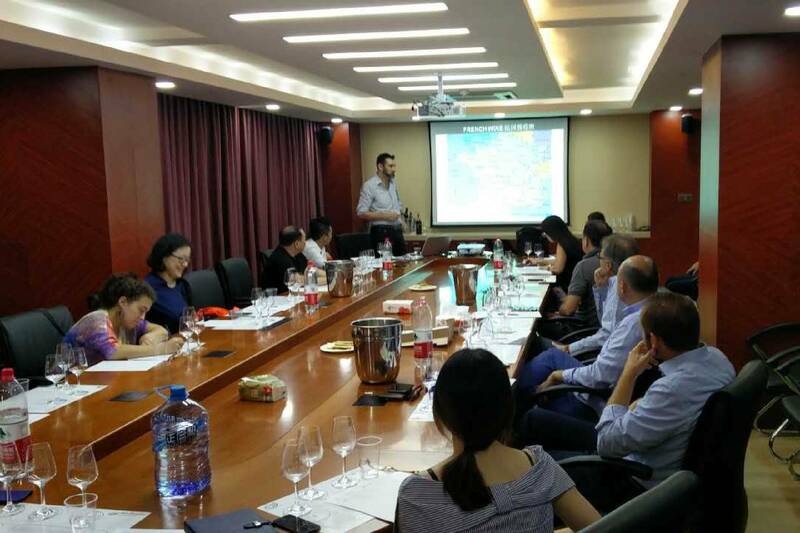 He arrived in Shanghai in 2005 as a Italian Brands Ambassador for a large wine importer, Since then he has always been engaged in the Italian wine industry, mainly trading, consulting and training.